Using up some Fruit Stand DSP that's going to retire! Also used the Global Design Project#084-Case the Designer, here as my inspiration for this card. 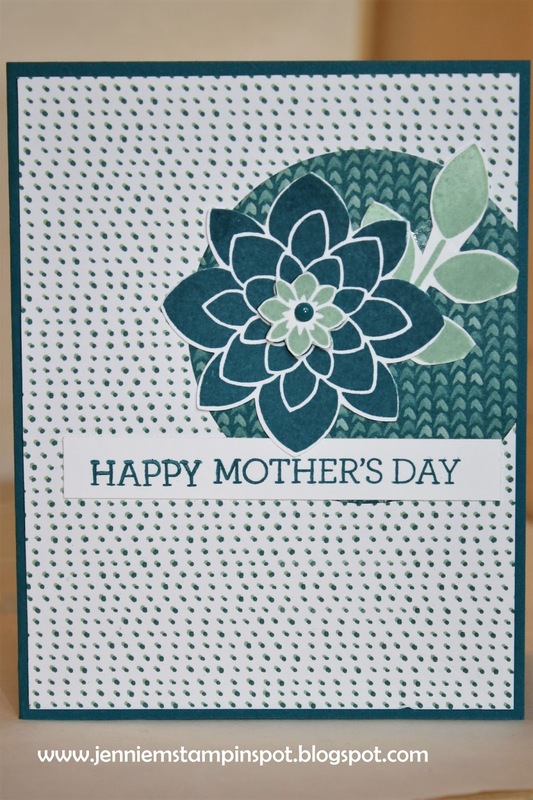 This Mother's Day card uses the Freshly Made Sketch#285 here. 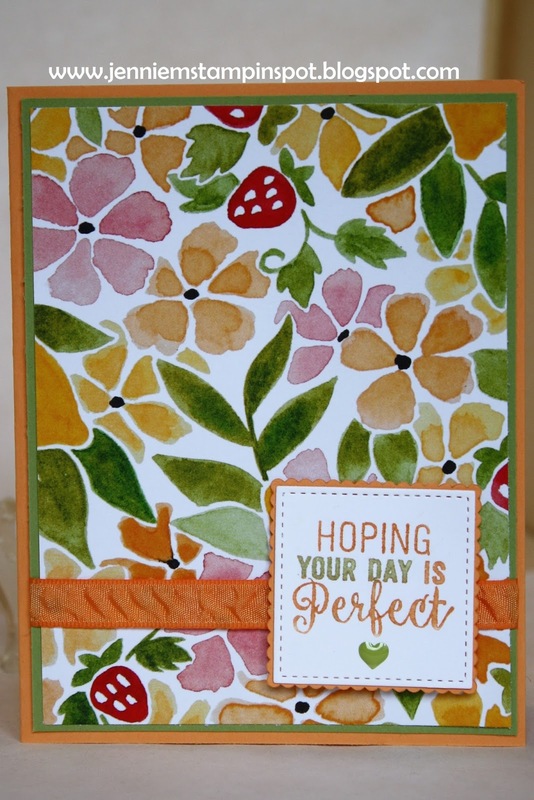 Crazy About You (retiring) is the stamp set with some Blooms and Bliss DSP (also retiring). 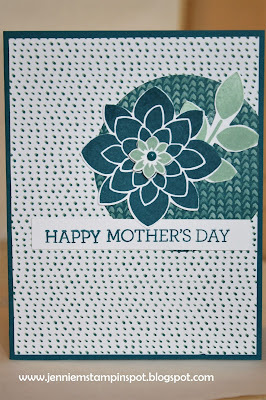 It's back to stamping after a great spring break trip with our son's senior class friends and families! 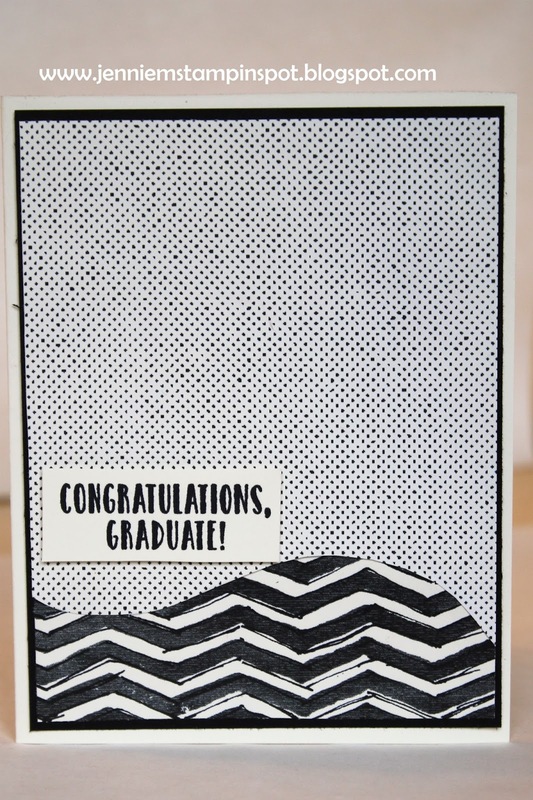 The graduation party invites are starting to roll in so I made this card for a sketch and a challenge. First, I used The Paper Players#341 here for the sketch. And the challenge at TGIF#104 here, is Polka Dots. 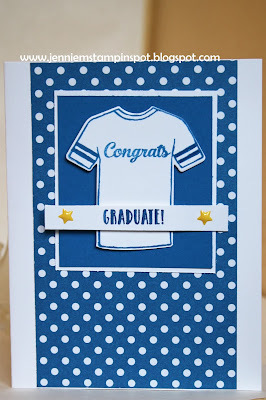 Custom Tee and Suite Sentiments are the stamp sets with some Brights DSP Stack (which is retiring and I'm really gonna miss!!!). 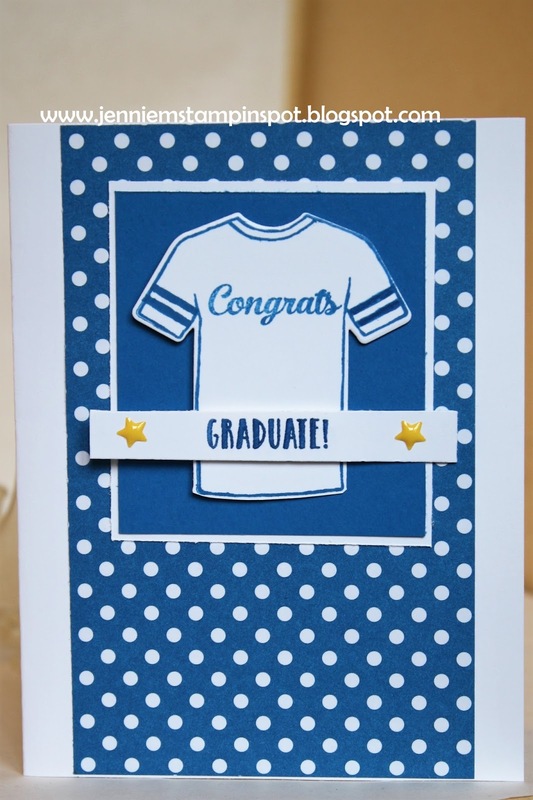 Here's another clean and simple card thanks to the Freshly Made Sketch#283 here. Suite Sentiments is the stamp set with some Urban Underground Specialty DSP. Here's a sympathy card for two challenges. 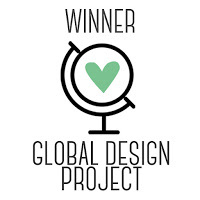 First, the sketch at the Global Design Project#082 here. And second, the SUO Challenge#172-Sympathy and Caring, here. 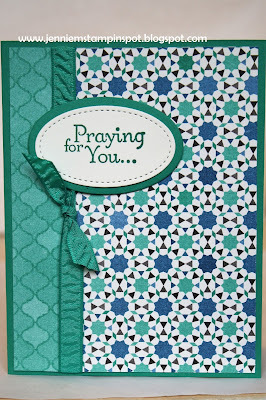 Thoughts and Prayers is the stamp set with some Moroccan DSP. 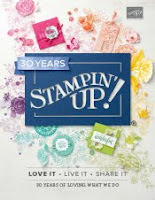 Stampin UP's retiring list is out. And some of the items are on sale! 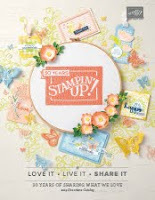 There's stamps, inks, papers and more! 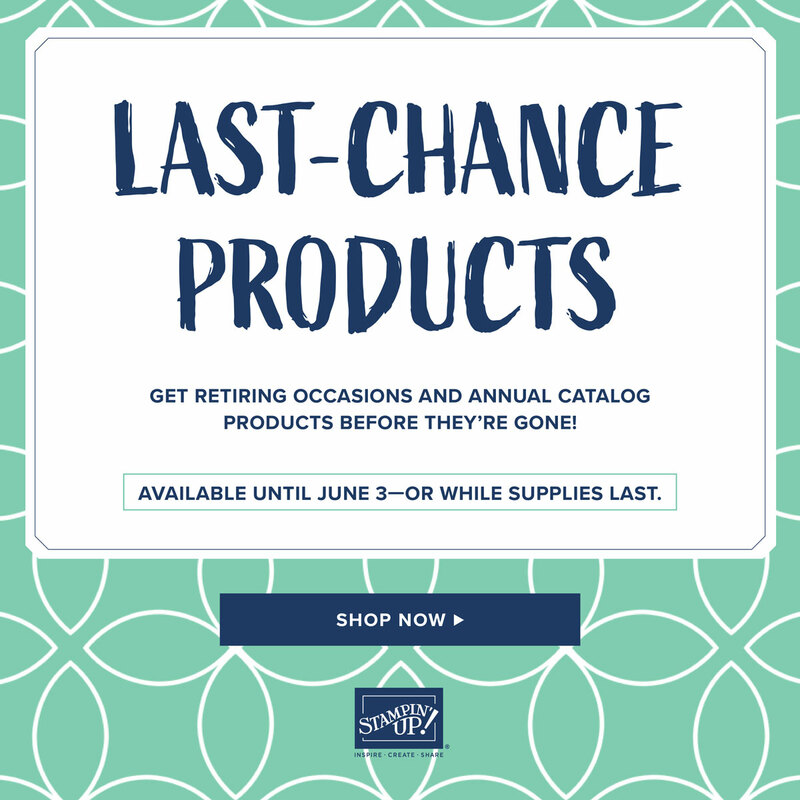 Products available while they last thru May 31st. 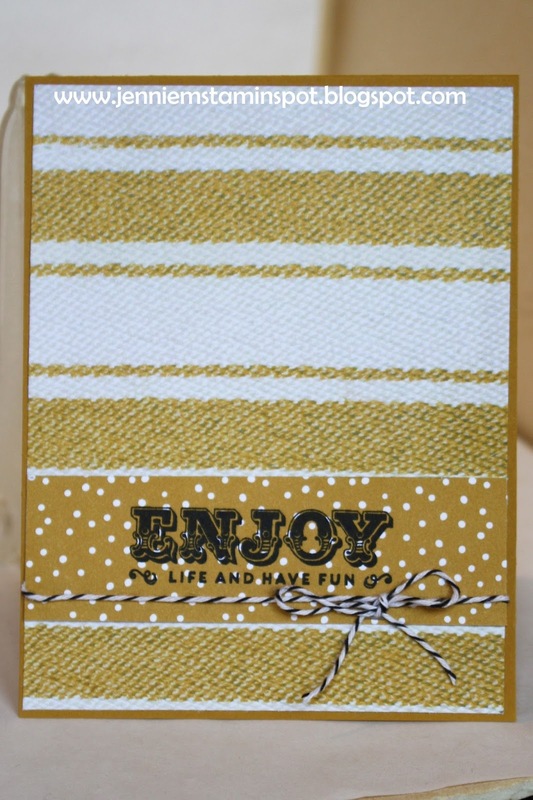 I used a stamp set that is going to retire, Endless Thanks. I also used the MojoMonday#492 here. And I paired this with the TGIF Challenge#102 here. It's a color challenge to use Mint Macaron, Sweet Sugarplum and Tip Top Taupe. The 2016-2018 In Color DSP Stack is also retiring and so is the ribbon. 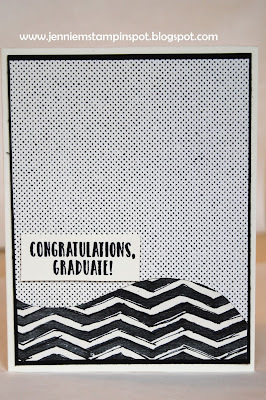 This card came together quickly thanks to the Case this Sketch#216 here. Suite Sentiments is the stamp set with some Serene Scenery DSP Stack. 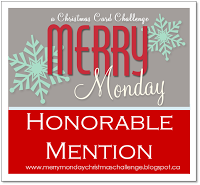 This card uses the MojoMonday Sketch#491 here. 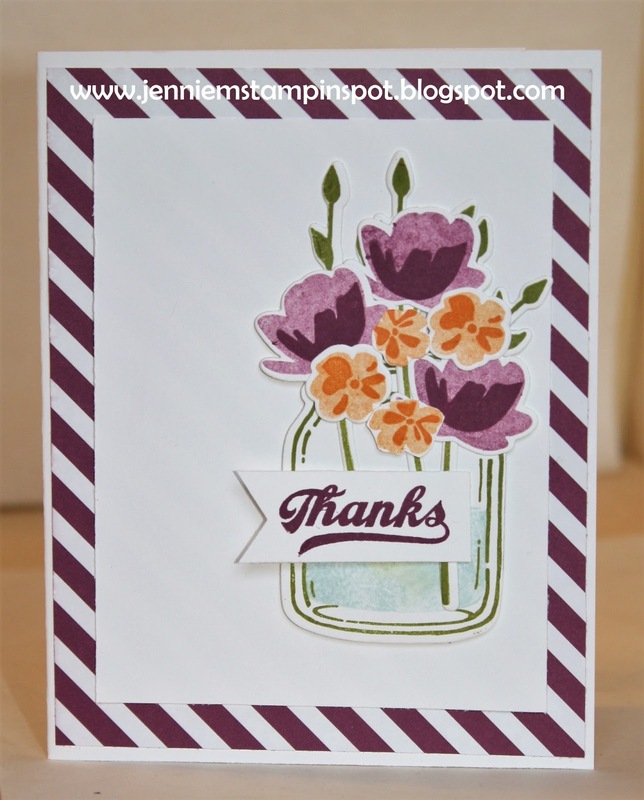 Suite Sentiments is the stamp set with some Pop of Pink Specialty DSP. I made another card for two challenges. I feel so accomplished when I can combine them! 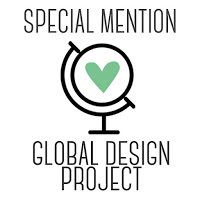 I used the Global Design Project#081 here. It's a color challenge to use Night of Navy, Whisper White and a Free Choice and I chose Delightful Dijon. This also qualifies for the SUO Challenge#171 here. 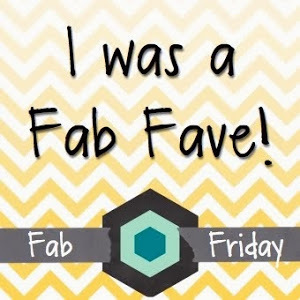 It's a theme challenge to use a favorite April theme. 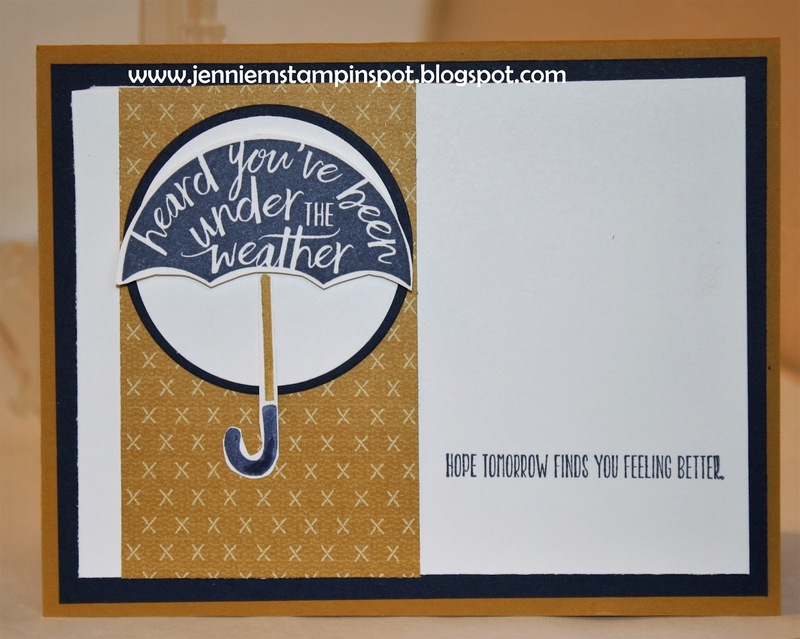 I chose April showers and think this get well card fits the bill. 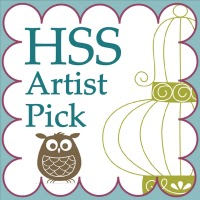 My Hero is the stamp set with some Urban Underground Specialty DSP. 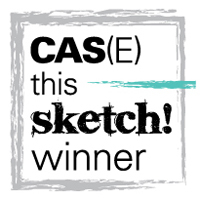 First, I used the sketch and Case this Sketch#215 here. And second, the Splitcoast Color Combination#628 here. 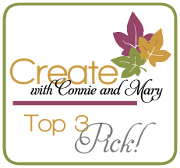 The colors to use are Old Olive, Rich Razzleberry and Pumpkin Pie. Jar of Love is the stamp set with the coordinating Everyday Jars Framelits and some Brights DSP Stack.